Detoxifying never smelled (and looked) so good. Detoxifying never smelled (and looked) so good. 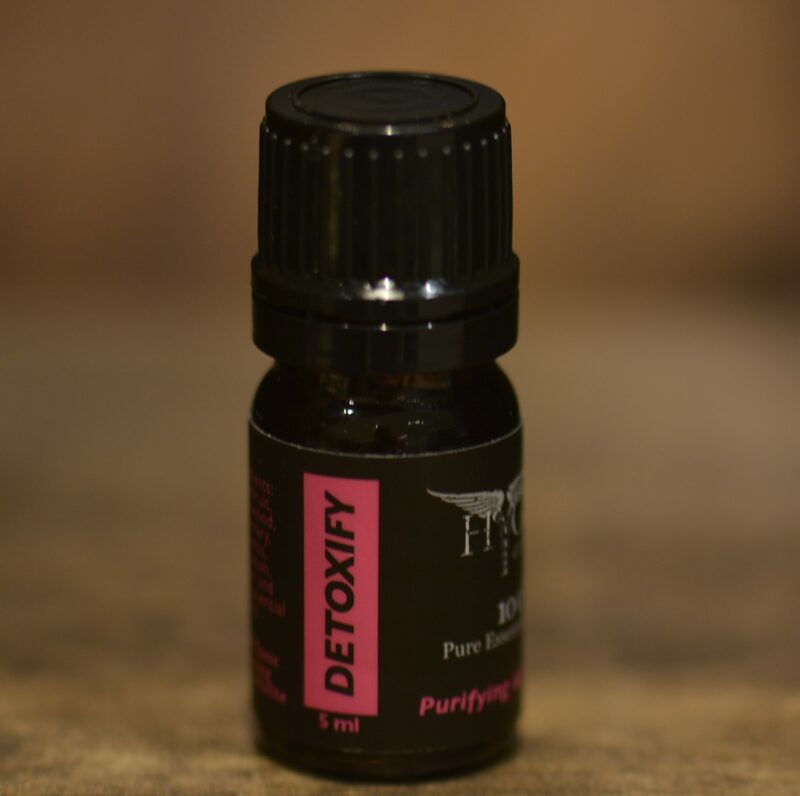 Detoxify is blended with essential oils known to stimulate the lymphatic and circulatory systems, support the liver and kidneys, and tone the tissues. Helps with puffiness and water retention too. 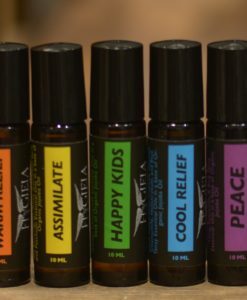 Great over the organs, lymph nodes, and areas that carry water or cellulite. 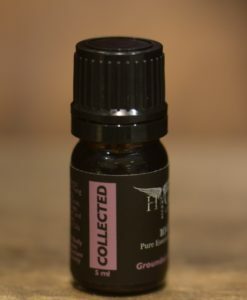 Wonderful diluted into a massage oil and/or used with dry brushing. 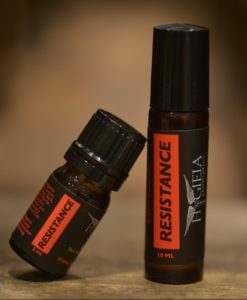 Includes oils of Grapefruit, Cedarwood, Rosemary, Cypress, Geranium, Juniper and Fennel.